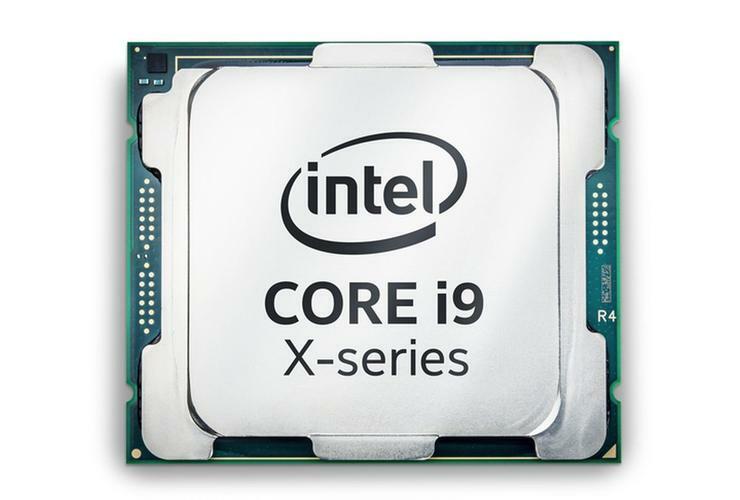 But conversations we’ve had with boutique vendors indicate the Core i9-9990XE was mostly an experiment to drum up excitement. 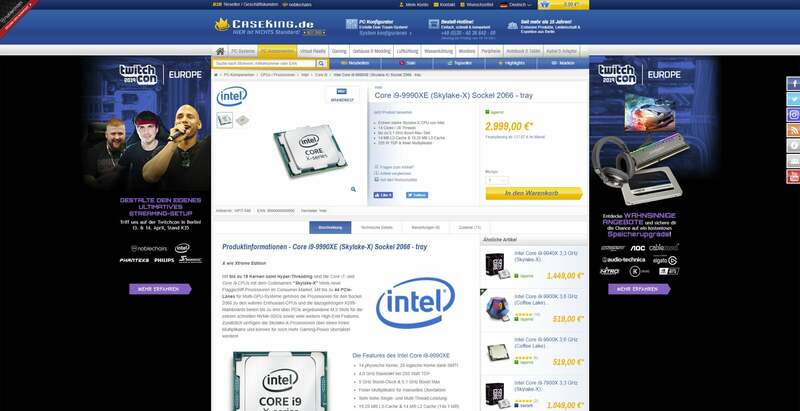 CaseKing.De is selling perhaps the rarest Core i9 ever made. The idea was to give boutique vendors who already traffic in exotic hardware and prices an even more exotic chip for their most discriminating customers. It didn’t always work out that way though. System builder Puget Systems gave the Core i9-9990XE a good going-over and found it to be a stupidly fast CPU. But even so, Puget decided it wouldn’t sell systems containing the powerhouse chip, citing its lack of warranty, unpredictable availability, and excessive heat production.